“Ever since China slapped a ban on many categories of foreign waste, it’s become more important than ever for Australians to adopt good recycling habits. 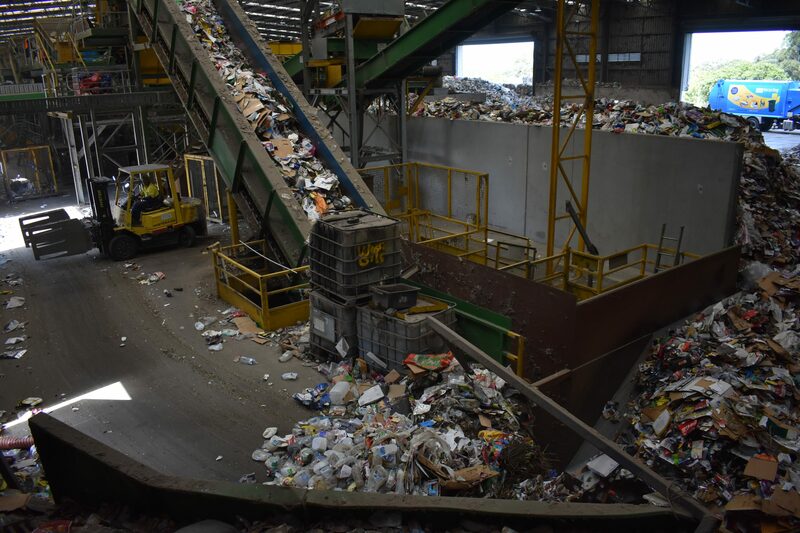 Australian waste collectors now have to meet much higher standards of waste product — limiting contamination in their recyclables to 0.5 per cent — if they are hoping to export the waste to China following its crackdown. There’s plenty of room for improvement. At the moment, Australian companies are still collecting recyclable waste with up to 18 per cent contamination. Systems do vary between councils, so it’s always best to contact your own authority for more information. What about magazines, staples and paperclips?